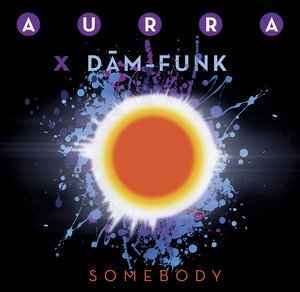 Another great release from Family Groove Records and more previously unreleased electro funk from Aurra. The Dam-Funk re-freak is also quality as you'd expect. The double 7" pack is nice, but a 12" version with the tracks in their unbroken format would be better. Also available in a coloued vinyl edition limited to 150 pieces.